Broughton high School is an 11-16 mixed community high school which caters for students of all abilities and backgrounds. The school is situated in a very pleasant location on the northern outskirts of Preston and serves an extensive rural and suburban area. It serves the residential districts to the north of Preston including Fulwood, Ingol, Broughton and Barton, and the rural areas around Woodplumpton, Catforth, Goosnargh and Lea. 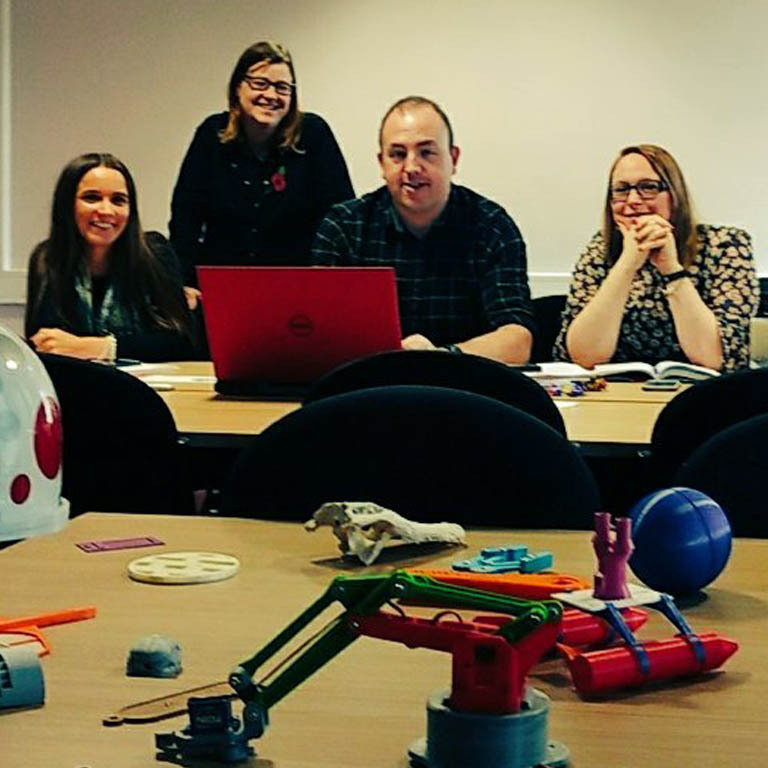 Design and Technology (D&T) is an inspiring, rigorous and practical subject which prepares all young people to live and work in the designed and made world. Broughton have recently refurbished ‘state of the art’ facilities that offer all students access to the very best teaching and learning resources. Design and Technology builds on the skills and knowledge students have already learnt at primary school. As students progress through Key Stage 3, they are given the opportunity to focus on specific aspects of the subject such as product design, food technology, engineering, systems and control, electronics, textiles and graphics. In Years 7-9, all students experience four areas of design technology each year, taught by specialist subject teachers. All students are encouraged to work independently in a variety of contexts including food, graphics, systems, resistant materials and textiles. 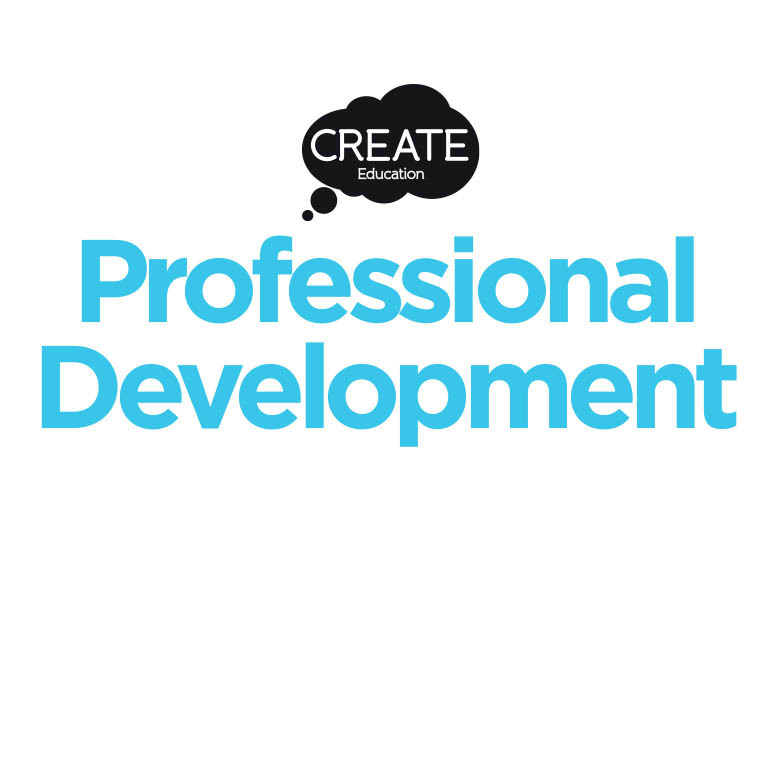 Each subject offers unique challenges that encourage individual, peer, team and whole class participation whilst having an awareness of safety for themselves and others. Students enjoy practical lessons that encourage participation and gain a satisfaction in producing their own unique product. Students develop a confidence with tools and equipment and share new skills with others while continually applying their ever growing knowledge. 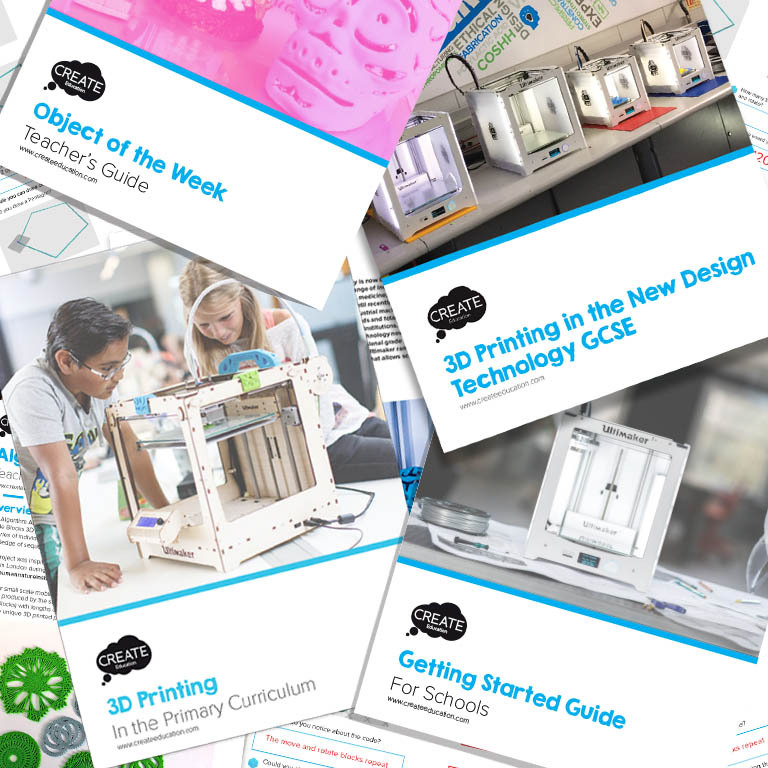 Key skills help to develop a growing confidence in problem solving, researching and evaluating in preparation for students choosing to opt for a GCSE in Design Technology during Year 9. Students are assessed in a variety of ways in Design Technology based upon the mastery principles of designing, making evaluating and technical knowledge. Each year group has a broad range of skills that challenge all abilities and allow for incremental progress through the year and through each unit of work. Testing is routinely carried out at the end of every unit and each year group has an end of year examination. Each unit of work will be for a duration of approximately 9 weeks and each area studied will allow for incremental progression, taught by specialist teachers. 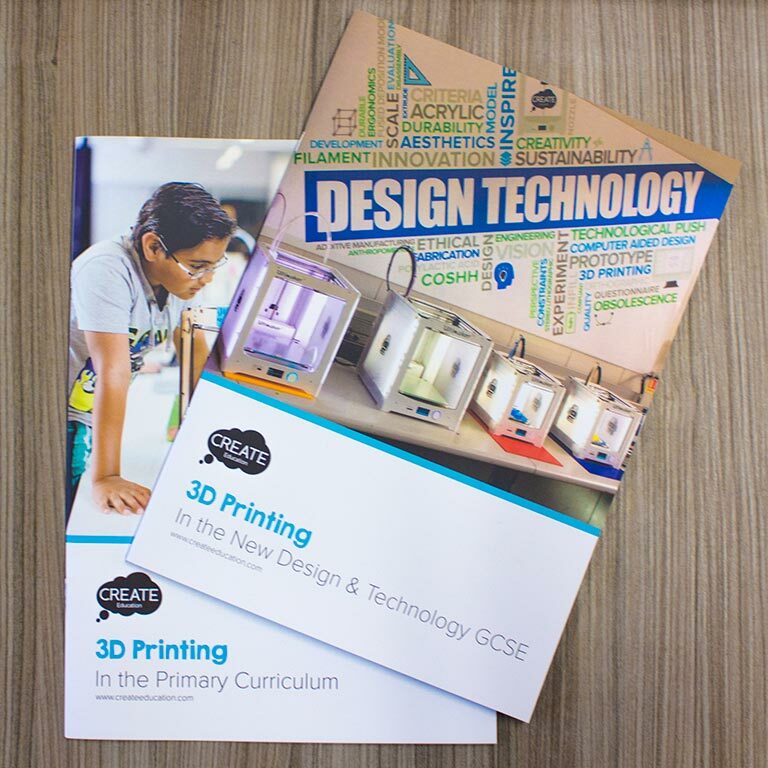 GCSE Design Technology students may choose to study any of the five subjects for Key Stage 4 including: Food & Nutrition, Engineering, Graphics, Resistant Materials and Textiles Technology.